Did you just leave a digital footprint? 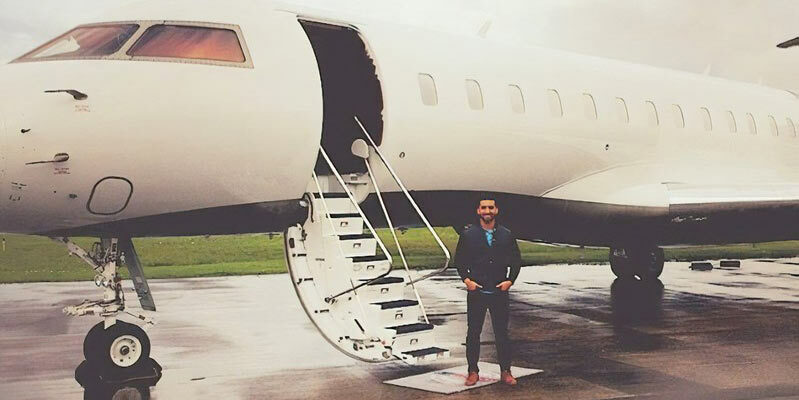 Some of the world’s most affluential and celebrated individuals utilize private air charter as a method of travel. 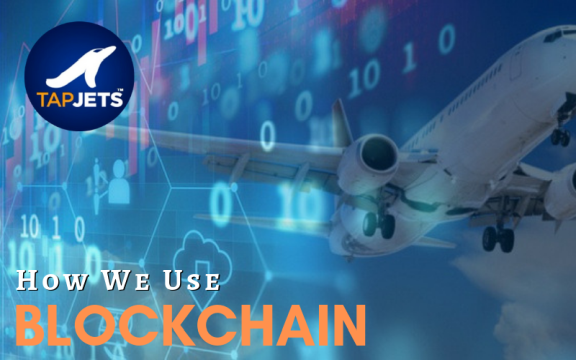 Their assistants, agents, and even themselves share their personal information along with the travel plans, date of birth, and passport details with air charter brokers or companies. In casually doing so, they make no inquiry on where and how this information is stored or what protection, if any, exists to ensure this information is safe. Remember those times when you had to take a picture of your passport and send it to your air charter broker? Now ask yourself "Where is this information now?" While we believe that every company who receives your personal information is taking steps to safeguard it, we think you deserve to know the details on how your data is protected with TapJets. Personally Identifiable Information (PII) and Payment Card Information (PCI) are a "trophy game" for bad actors. However, if you are a person of wealth or fame, this information also extends to your addresses, frequently traveled locations, what airport terminals you use, and even what hotels the transportation companies are dropping you off at. So if you’ve seen paparazzi showing up at more than one of your destinations, it is time to question your air charter broker about it. 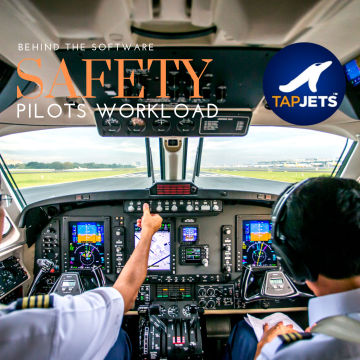 At TapJets, we have highly dedicated full-time technology personnel that are dedicated to data security and safekeeping. For us, it starts with completely encrypting any information you provide to us and storing it in several different data centers from east to west coast, one digit at a time. Hackers would have to break into all of them and then into your smartphone (or computer) at the same time to put it all together. We only display your information to our staff that have an absolute "Need To Know" reason and only when it’s related to your current booking. Lastly, we don't transmit your PII or PCI to anyone outside of our network. This means that no "leaks" take place that results in anyone else other than you knowing about where you’re traveling to and staying. 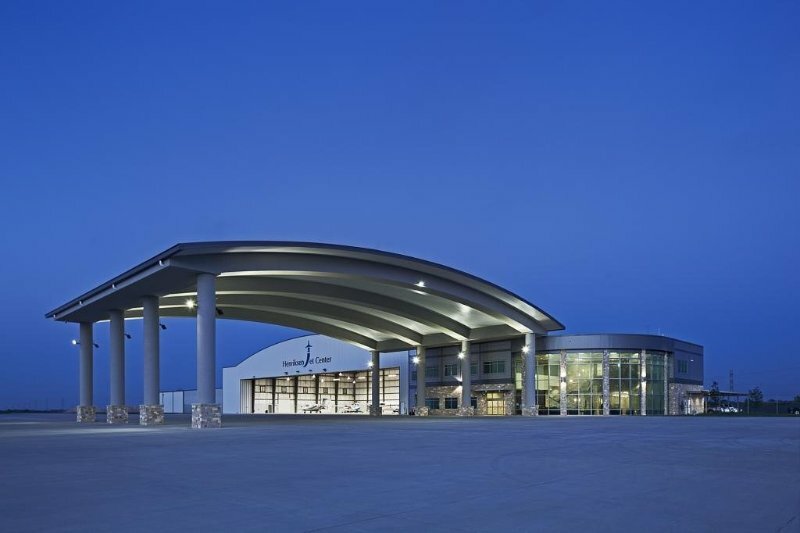 To further illustrate this point in an example; the airport terminal (FBO) has absolutely no reason to know who is arriving. The limo driver only needs to know how many people arrived, on what aircraft, and at what time. Because we use proprietary technology to automate the sharing of this information, we only send this information just in time to ensure you’re properly taken care of. Finally, once you have arrived and been picked up, the access to this information (links) are removed from the individuals who no longer need to know. To take this to another level, you can elect to pay with cryptocurrency which further anonymizes your transaction. You can communicate to us via secured platforms such as Signal and ask for special VIP accommodations that add additional security layers to protect your travel plans and destinations. 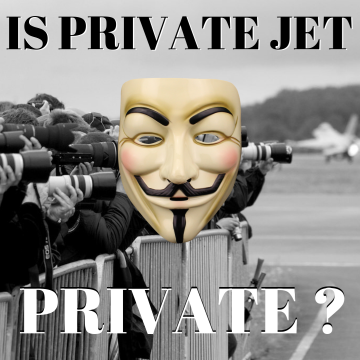 Your privacy is at the core of private flying. Some folks don't mind being on a membership list of private fliers who are being passed around on social media and messenger groups. When it comes to TapJets, your data is yours, and no-one needs to have access unless it is for your sole benefit. Your privacy, safety, and security are essential to us. We work hard to ensure qualified people and our state of the art technology is employed to defend the information you shared with us. 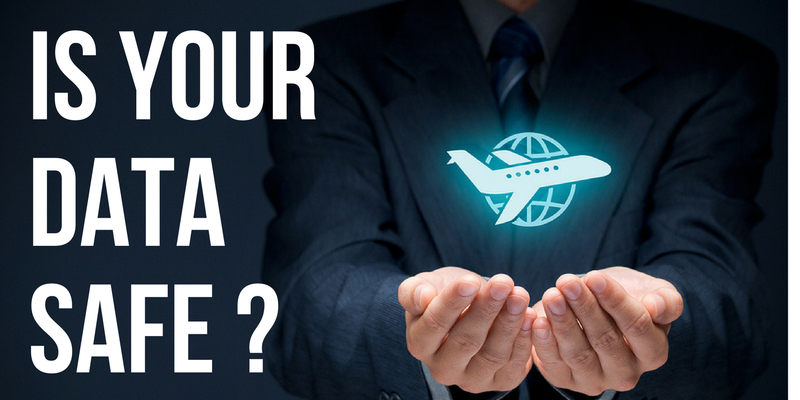 If you like to learn more about how to travel without leaving a digital "footprint," contact your Aviation Consultant at TapJets.